The Examination Handbook is a comprehensive reference booklet for teachers. It gives a full description of the test format, the language skills required of candidates to pass the exam as well as information on the type of topics and tasks candidates can expect to encounter on the real test. 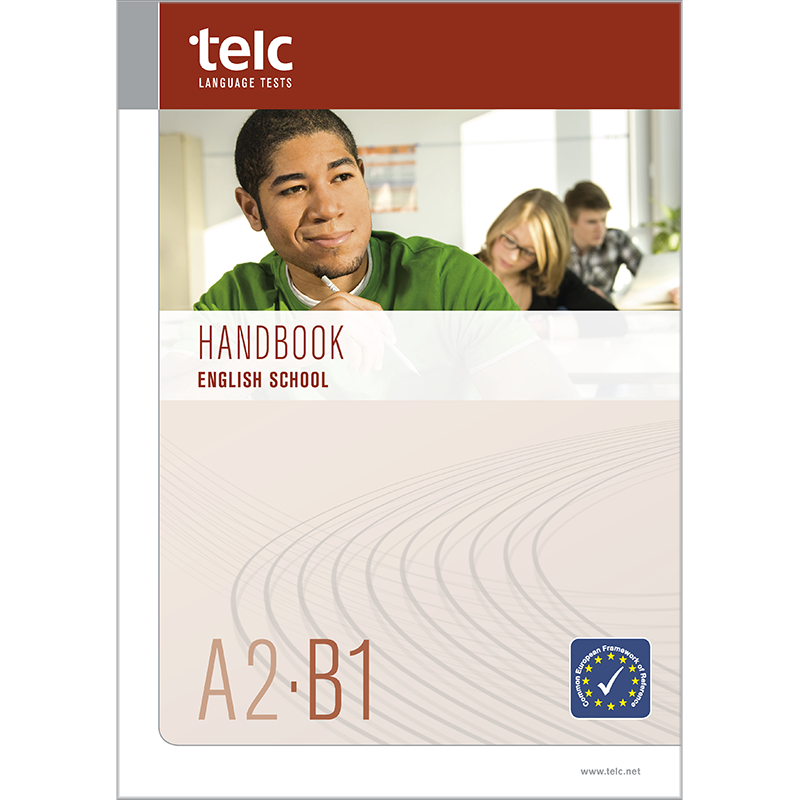 In addition to defining the test specifications, the Handbook includes an appendix with a topics and a vocabulary list.